Harboring negative, painful emotions can have a profound effect on your quality of life. 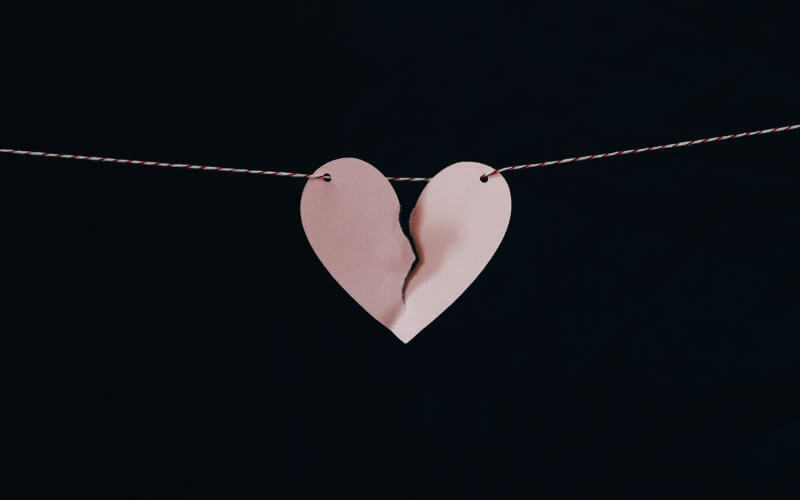 Along with causing significant emotional damage, they can also greatly affect your physical health and prevent you from having meaningful, lasting relationships. 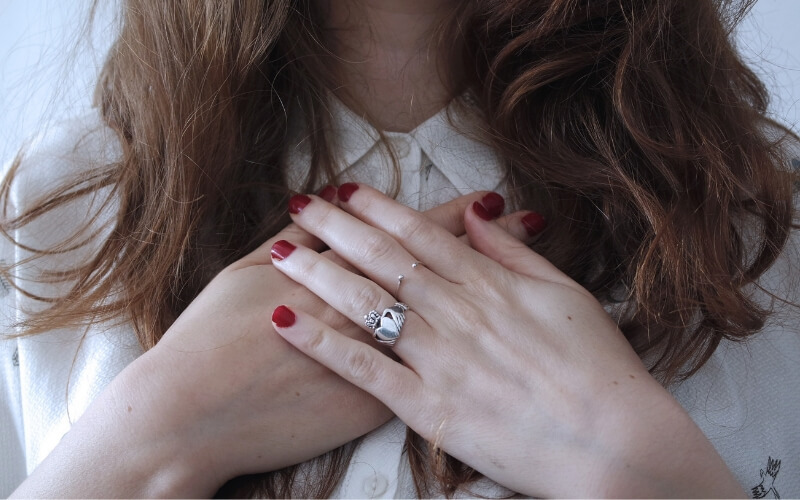 Whether you experience a traumatic event or develop negative feelings over a period of time, by releasing these emotions you can achieve greater well-being and live a more positive, productive life. Unfortunately, many people who struggle with negative emotions neglect to confront them because of the immense pain and discomfort they can cause. As a result, these feelings often fester and further create toxic emotions, as well as an array of side effects like lack of sleep, hostility, anger, fear, anxiety, and depression. However, if you learn how to identify these trapped, negative emotions, you can eliminate the toxic pain that’s preventing you from living the life you deserve. Generally speaking, there are five key methods of recognizing and releasing harmful emotions. Muscle Testing – Muscle testing, or the noninvasive practice of tapping into the subconscious mind in order to access information about physical, mental, and emotional well-being, is one of the most beneficial ways of identifying trapped emotions. Your subconscious mind is so intimately connected to positive and negative energies, that by testing your muscles’ natural response and resistance to these energies, you can uncover the emotions that are hindering your happiness. Once you have exposed a trapped emotion, use a simple method like “The Emotion Code” to quickly release it, permanently. 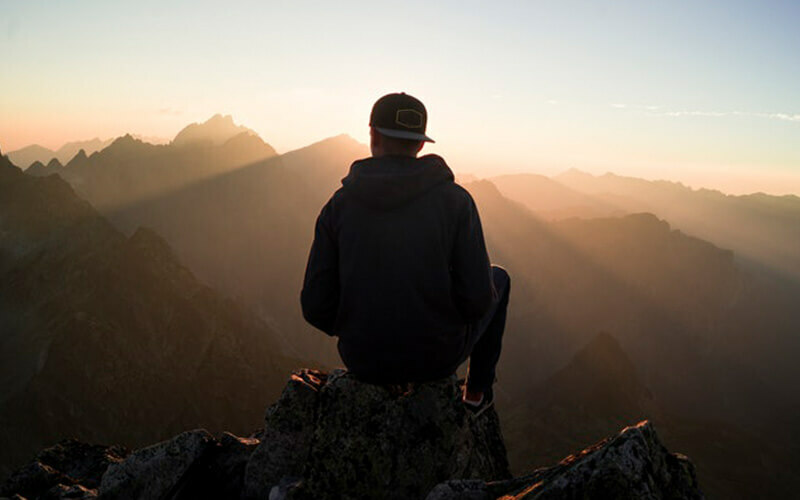 Meditation – As a means of consciously tapping into your innermost thoughts and emotions, meditation is an incredibly powerful way to acknowledge trapped, negative feelings. Whether you choose to meditate with a guide or by yourself, intimately exploring thoughts and emotions disrupts your brain’s unconscious progression and allows you to identify emotions with feeling charged or triggered. Furthermore, meditation and enables you to detach from usual, toxic thinking and emotions which, as a result, helps you release harmful patterns of thinking and feeling. Get Moving – The human body is designed to move and when we move. Whether it be dancing to an upbeat song, walking around the neighborhood, or exercising at the gym, getting your body moving helps release both physical and emotional tensions. While movement is incredibly beneficial in releasing trapped emotions, it are these emotions in the first place that can limit your physical freedom. However, by making the extra effort to get yourself moving, you’ll soon find yourself releasing emotions perhaps you didn’t even know you had. Confront Your Feelings – One of the worst things you can do when it comes to trapped emotions is ignoring your feelings, putting up walls around them, or thinking of them as something damaging or bad. Contrary to popular belief, not all trapped emotions are negative, nor does releasing trapped emotions have negative outcomes. Though it may not always be the most pleasurable experience, releasing emotions – even the most difficult – is a necessary and beneficial thing. After all, each of your feelings exists for a certain reason and by understanding what these thoughts and emotions are trying to tell you, you can better know which will benefit you in life and which will hinder your success. Acknowledge the Process – Lastly, know that releasing emotions is a process which cannot be successfully completed by cutting corners or without fully committing to achieving results. As such, when working to identify and free your emotions, it’s important to acknowledge every step – including celebrating the painful experiences you’ve been harboring in your subconscious. As destructive and damaging as these emotions may have been, acknowledging their existence, working to understand their root meaning, and celebrating how they helped you reach an intimate part of your mind will help you find light and advantages throughout the entire process. As you well know, dealing with the baggage, stress, and torment of trapped emotions can completely change the way you live your life. 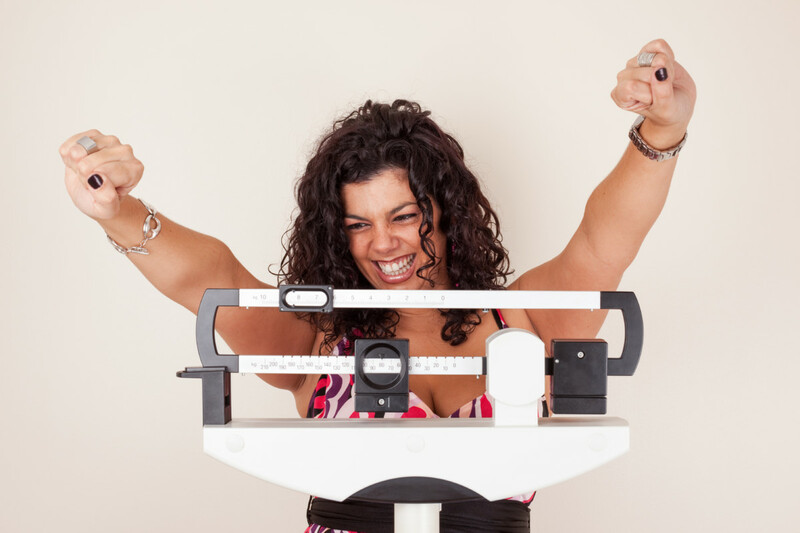 However, by following these simple recommendations, you can release emotions that are preventing you from achieving the physical, mental, and emotional well being you desire and start living a life that you feel proud and confident in. Releasing trapped emotions can be a simple process with The Emotion Code. 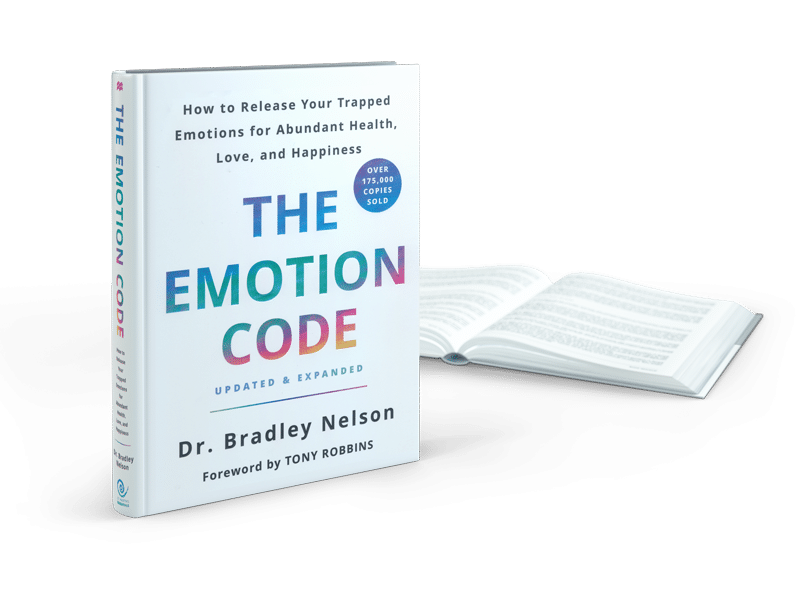 Get your free copy of The Emotion Code, as well as the book on audio, by visiting www.EmotionCodeGift.com.